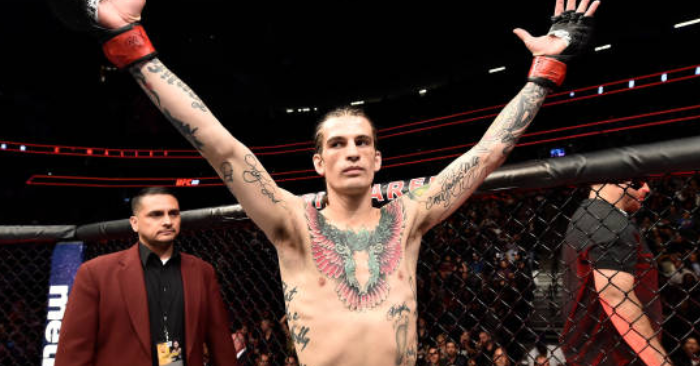 Undefeated UFC bantamweight Sean O’Malley is riding a unanimous decision victory over Andre Soukhamthath at the moment. Now it would appear that the mixed martial artist has locked down his next match up. Taking to Twitter, O’Malley has come forward to claim that he has landed a spot on the highly anticipated fight card for UFC 229. UFC 229 goes down Oct. 6 from within the T-Mobile Arena in Las Vegas, Nev. The event will be featured live on pay-per-view. Headlining the night’s event, Conor McGregor will be taking on UFC lightweight champion Khabib Nurmagomedov.